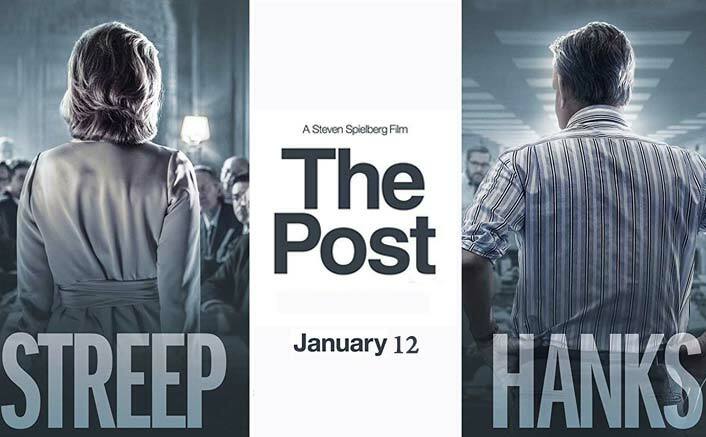 Yesterday, I had occasion to watch Stephen Spielberg’s latest film, The Post, which tells the story of Daniel Ellsberg, who in 1971 leaked the top secret government documents that came to be known as the “Pentagon Papers.” The film does a fine job of portraying an episode in history that everyone needs to know about and understand. These leaked documents, which Ellsberg hoped would help end the Vietnam war, formed the basis for a series of articles that were published by the New York Times and the Washington Post. A major point that the film brings out is the fact the Vietnam war was perpetuated over several administrations because no President wanted to admit that the war was unwinnable (not to mention, unjust). As a consequence, the lives of tens of thousands of American servicemen and untold numbers of Vietnamese, Laotians, and Cambodians were sacrificed for no good reason. I’m pretty sure that no mainstream media outlet today would likely be willing to do what the Times and the Post did back then, and I wonder how long it will be before the independent internet channels are also taken over or censored out of existence. Greater government openness and transparency are essential to ending the war economy and the culture of war, but that will not occur until we the people empower ourselves enough to force politicians to bring it about. We need a strategy that can effect a power shift toward popular control, and I believe the most promising approach for achieving that is to decentralize control of credit-based exchange media. Private and community currencies, and credit clearing networks can circumvent political currencies and bank-created debt money. We’re running out of wiggle room so we had better not waste any time in deploying them. And while we’re on the subject of the Vietnam war, here’s a pertinent documentary that tells about another important aspect of the anti-war movement.